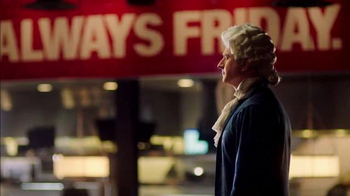 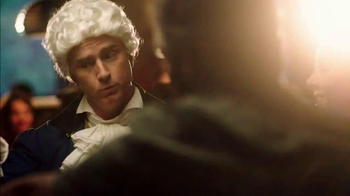 After receiving the bill at TGI Friday's, a group is stunned when founding father Alexander Hamilton stands up and declares, "I've got this." 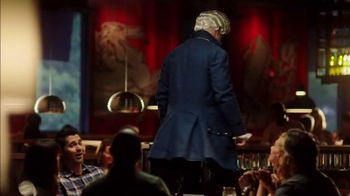 He crosses his arms and falls backward onto the table, transforming into a $10 bill by the time he lands. 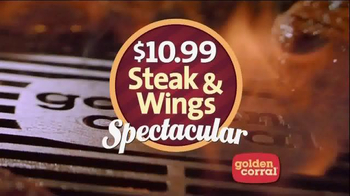 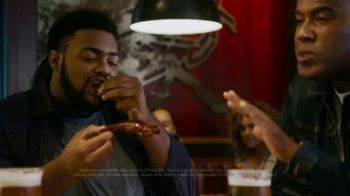 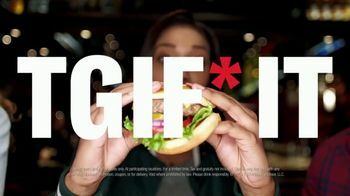 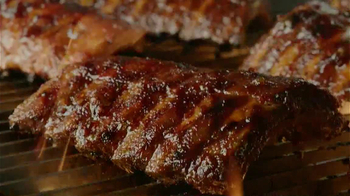 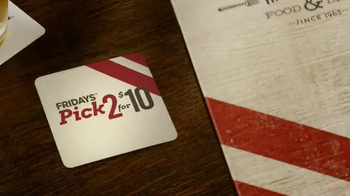 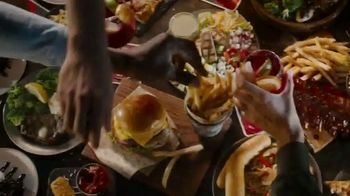 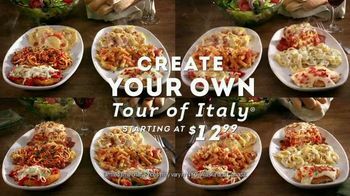 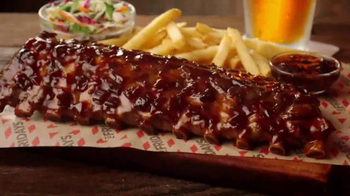 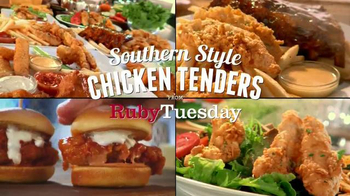 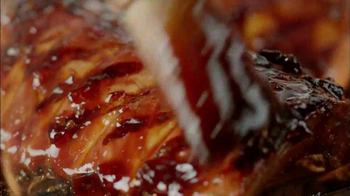 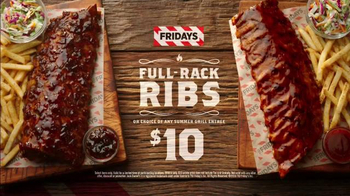 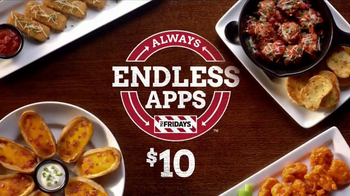 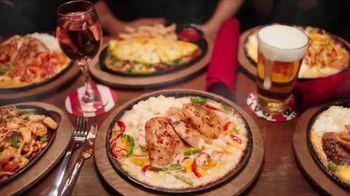 Customers at TGI Friday's can get Full-Rack Ribs or Bourbon Barrel Chicken for $10.